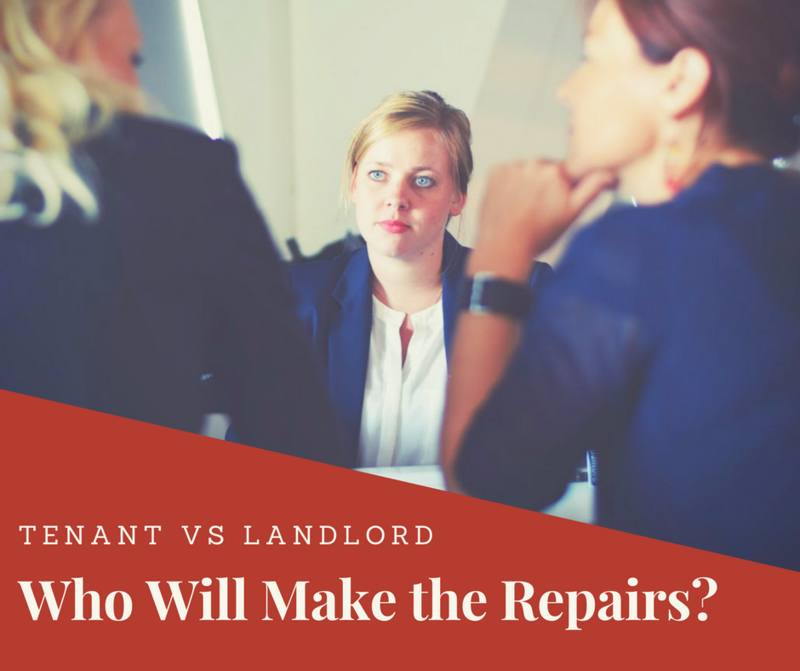 Landlords and Tenants Survey | Who will make the repairs? 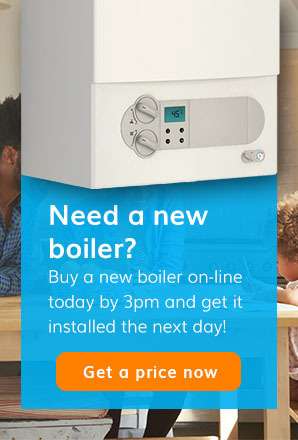 A new survey by NatWest has revealed that landlords and tenants aren’t entirely sure who would be dealing with common property problems such as broken boiler or fixing white goods. In fact, an incredible 8% of both tenants and landlords believe it’s the responsibility of the landlord to change a lightbulb! New renters are even less knowledgeable, with 14% of students thinking the landlord should change a lightbulb! There was even more confusion between landlords over white goods, with 59% saying fixing white goods was their responsibility, compared to a quarter saying it was the tenant’s. The survey also revealed that tenants get frustrated when landlords spend a long time dealing with problems. Nearly a third (32%) of tenants said that landlords being slow to deal with issues was one of their top landlord bugbears. Thankfully we can help if you have any issues with your buy to let properties, with our customers safe in the knowledge they are covered with our specialist landlord cover packages from as little as £5.60 a month. 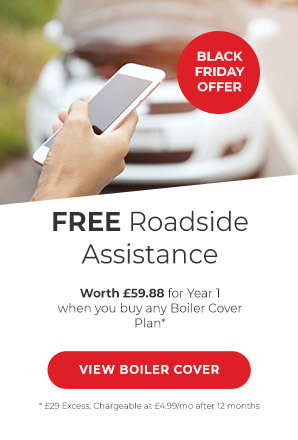 You can check out our range of cover plans here, or get in touch with us on 0345 3192 247.